Foreign and domestic investment alike within Indonesia’s border is administered by the Investment Coordinating Board (BKPM). BKPM regulates the Company Law and the Foreign Investment Law. Investors must apply for approval from BKPM. BKPM does not issue licences for investments in banking, financial institutions, insurance, and oil & gas. These are issued by industry specific regulating bodies. Persistence and a reliable local partner, someone who preferably has a network of legal presence in place, makes big difference in helping with import authorisation procedures. 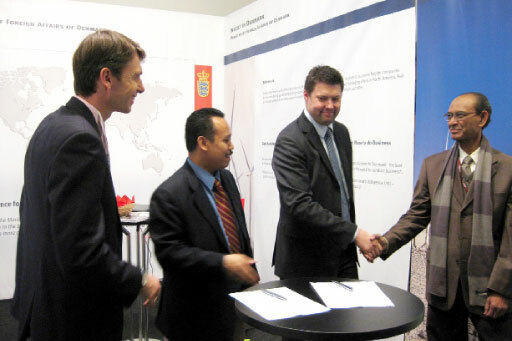 Indonesia is a World Trade Organization (WTO) member and has comprehensive intellectual property protection regulation. However, enforcement can be extremely difficult. 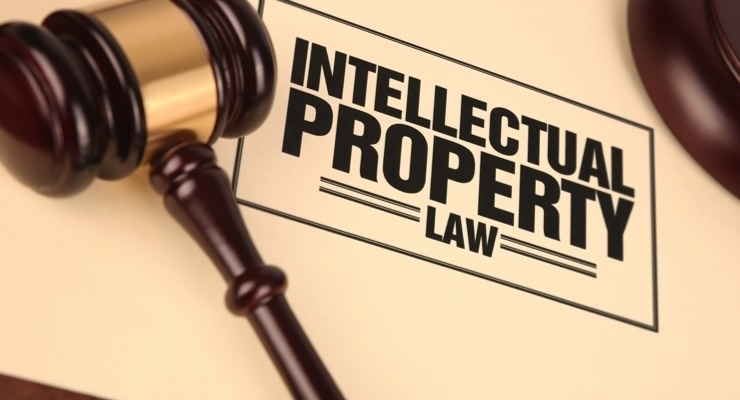 You should register your IP, a process which can take up to 3 years. PPnBM (Pajak Pertambahan Nilai dan Pajak Penjualan atas Barang Mewah) is a sales tax on luxury goods. It is levied in addition to PPN and is imposed on luxury goods which are both manufactured in and imported into Indonesia. Rates range from 10 to 50%. Some items can be taxed at 75%. A foreign company with a permanent establishment in Indonesia will have to tag along with the same tax obligations as a resident taxpayer. The official language is Bahasa Indonesia. English is widely spoken by young people, but interpretation may be required for business meetings, particularly outside Jakarta and other major cities. Email, contrary to common practice, is treated as an optional form of communication and rarely gets responses. After a meeting, send a formal letter setting out what you discussed. Company literature will be well received. Then follow this up with a phone call to confirm the letter has been received. Do not expect progress until your next face to face meeting.